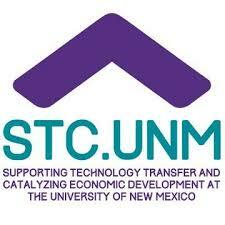 The Growing New Mexico’s Economy—Exporting to Global Markets Conference will bring together business leaders, trade experts, resource partners and representatives from companies and organizations across New Mexico to explore the ways international trade can grow New Mexico’s economy and provide new opportunities for businesses of all sizes. This free event will feature presentations, panels, networking opportunities, and a resource fair designed to help attendees learn about and take advantage of international trade opportunities. Business of all kinds—from the arts to biotechnology to manufacturing—can benefit from putting their products and services on the global market. Whether you just started your own small business out of your living room or are managing a massive company in downtown Albuquerque, the Exporting to Global Markets Conference will provide useful information about the ever changing trade climate and give you the opportunity to make useful contacts with experts and specialists in international trade. Seating is limited so register as soon as possible. The conference is sponsored by U.S. 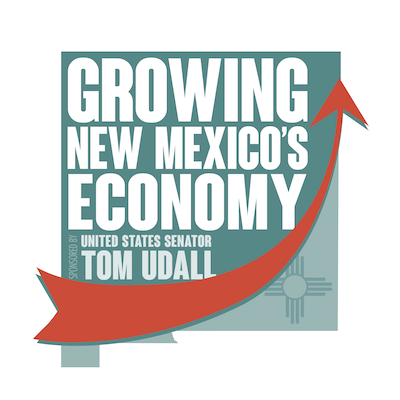 Senator Tom Udall, the U.S. Department of Commerce and the Border Industrial Association, and is hosted by the Indian Pueblo Cultural Center.